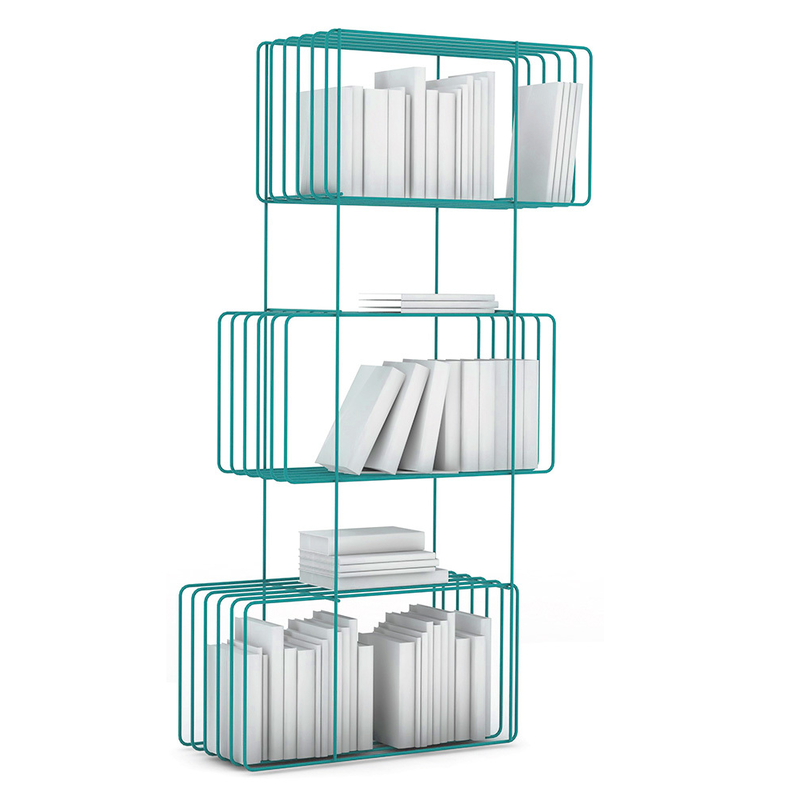 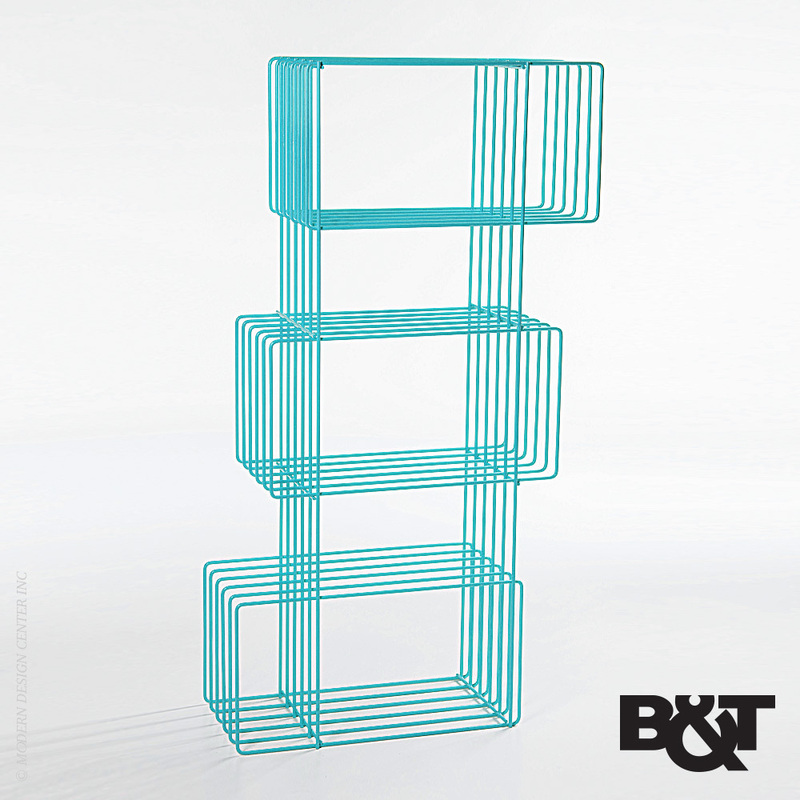 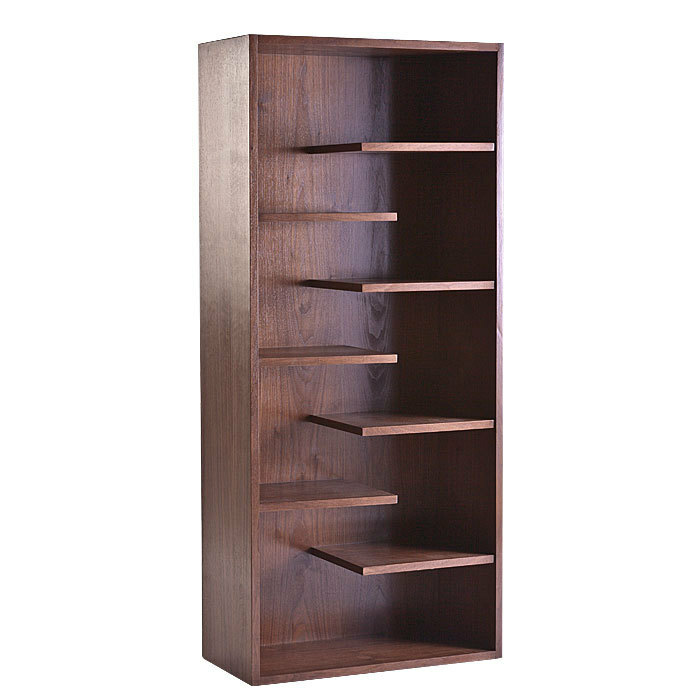 A bold sculpture shelf, Bijou offers a fun, unique and decorative shelving. 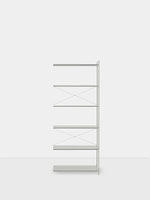 The unique shapes and geometry of the horizontal and vertical lines show a complementary harmony with the metal structure and the organic cut. 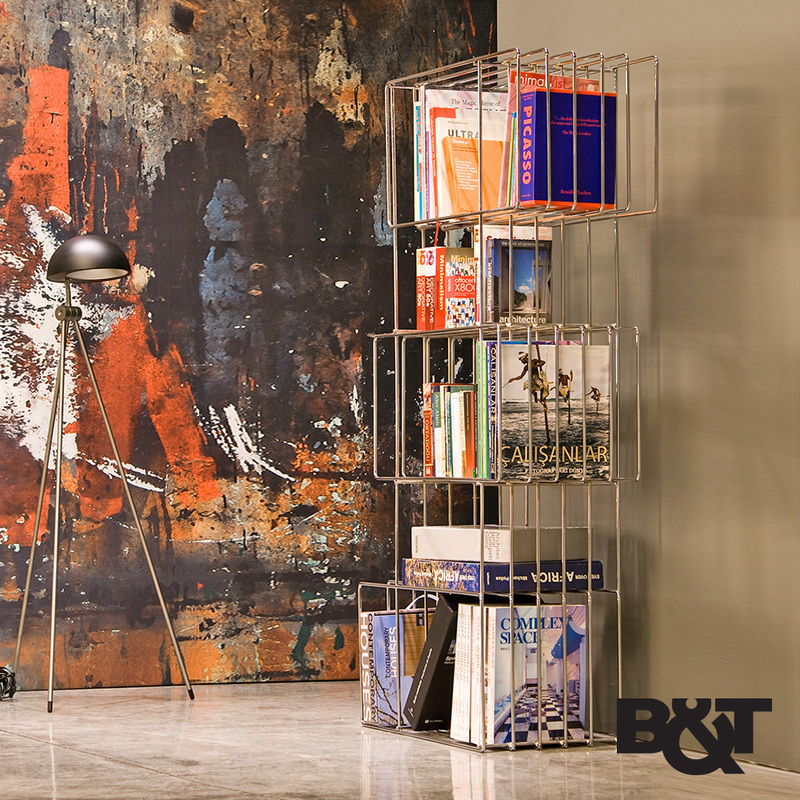 The linear narrative created with horizontal and vertical bars supports modern design, while emphasizing lightness, creating an invisible display space in the room. 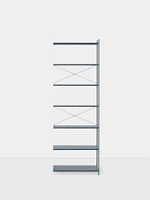 The asymmetrical form and size differences between the sections make it possible to use each section for different purposes. 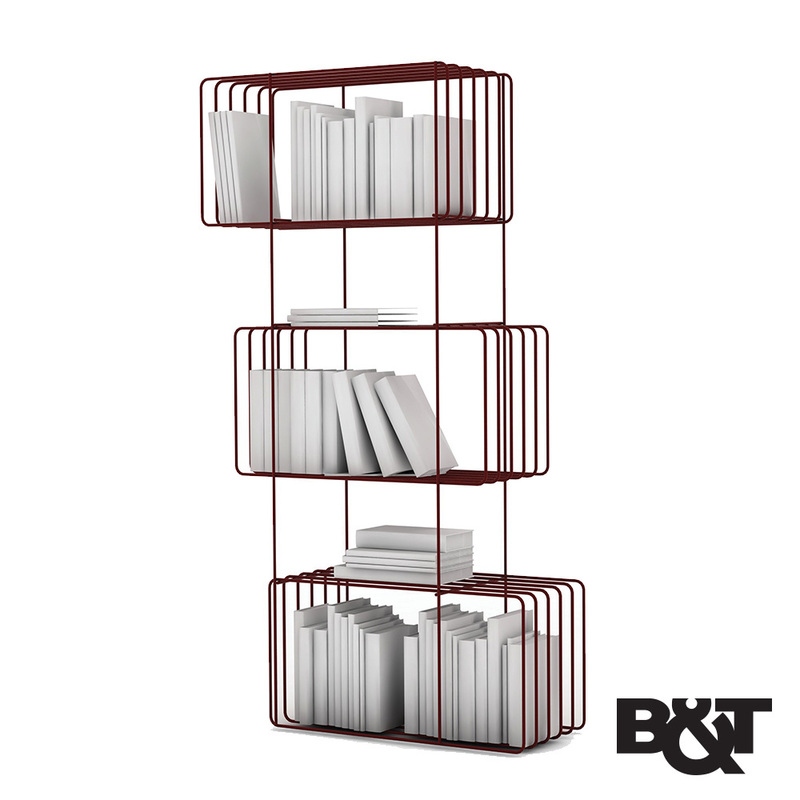 With Bijou, a complementary product for those who want to add a playful effect to homes and offices, the young room creates a fun corner in the bedroom and other spaces. 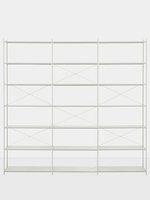 Thanks to its partitioned structure and linear appearance, it can be placed side by side to create a fiction and to be used as a dividing panel. 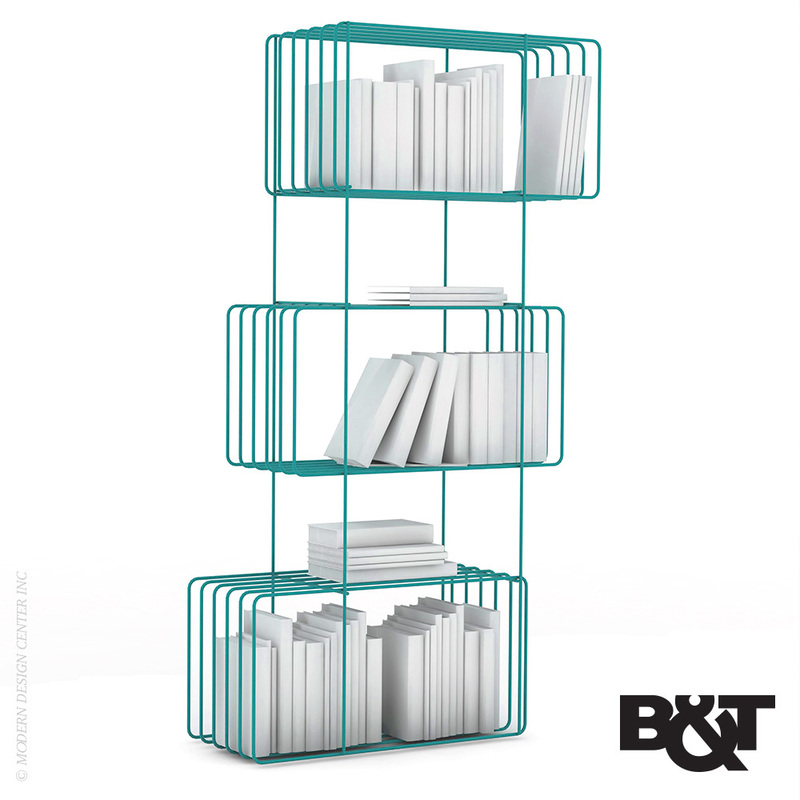 Thanks to its grizzly structure, Bijoue can be used in harmony with Hexagon stand. 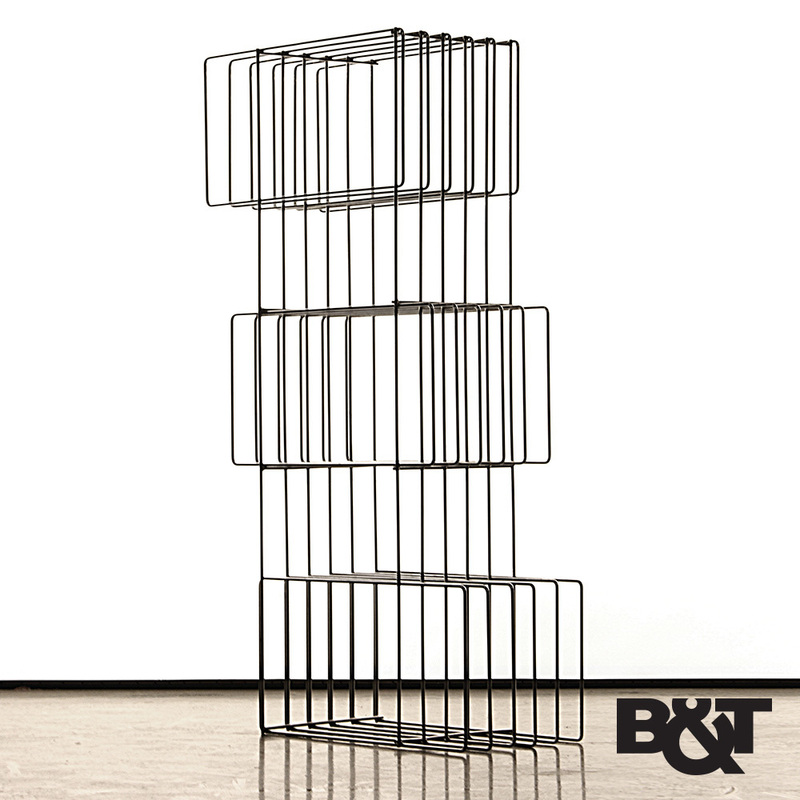 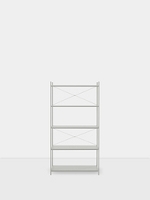 Bijou is designed with a certain range of solid steel rods. The shelf is then finished in static powder paint colors.